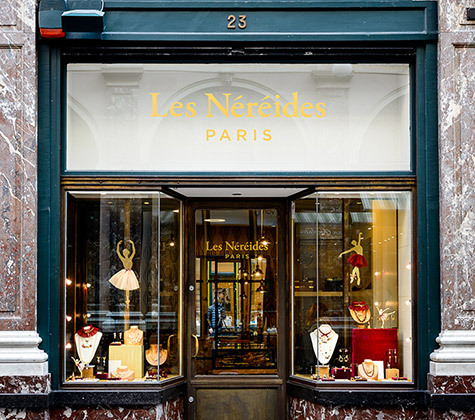 Animal-themed, flowery, sparkling… Les Nereides jewellery invites reverie and delight. 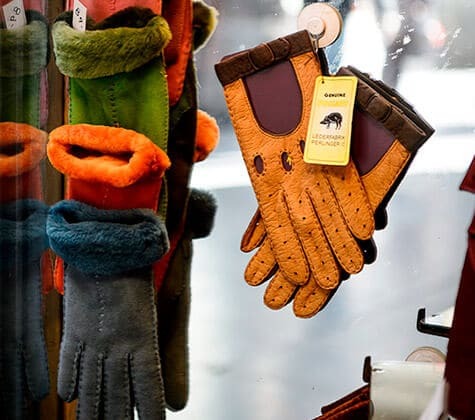 The brand offers poetic and colourful creations. Inspired by the beauty of nature and travelling, these designer novelty jewellery pieces are steeped in elegance and refinement. 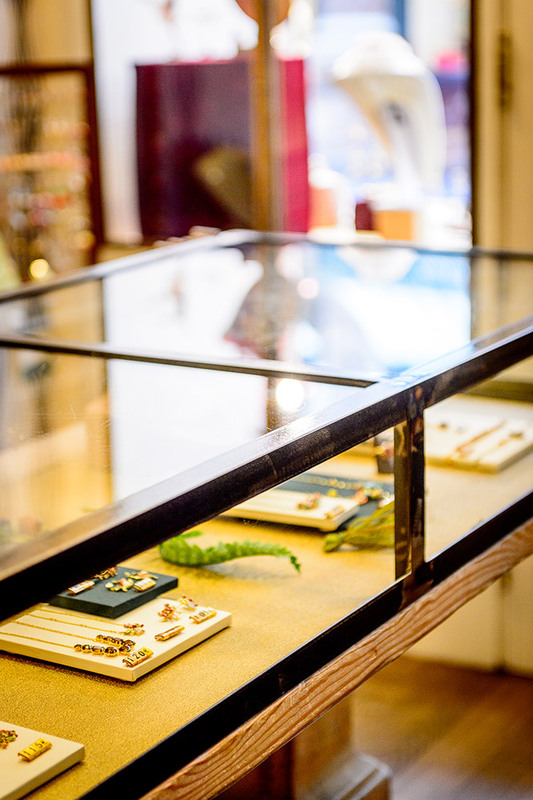 The collections feature creations adorned with enamel animals or more classic pieces combining metal and coloured stones. 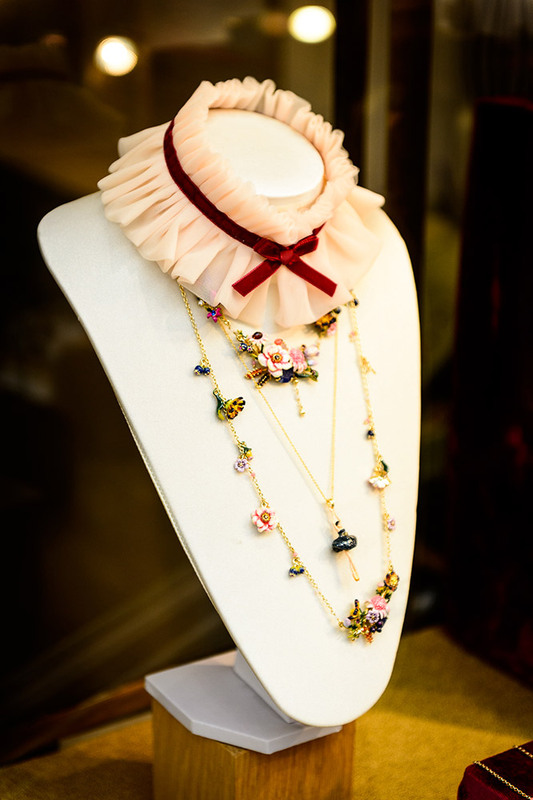 The world of Les Néréides jewellery is girly, romantic and glamorous! 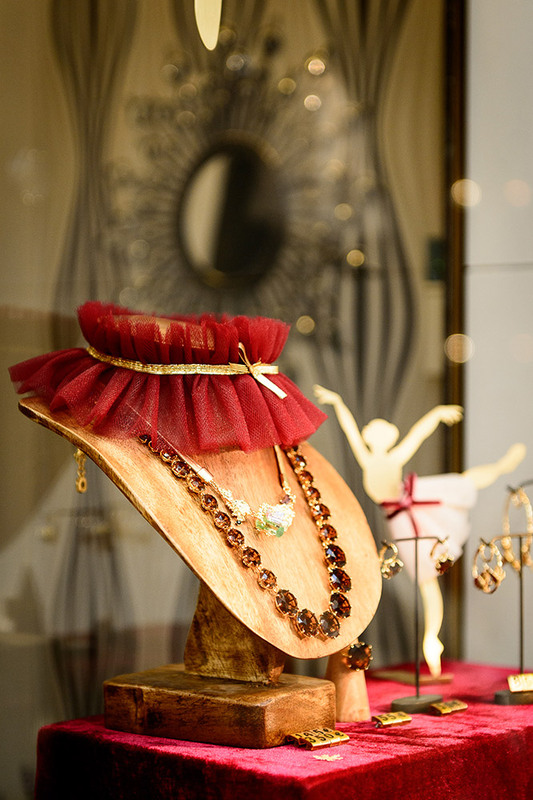 Les Néréides create high-end novelty jewellery, the fruit of exceptional know-how. Crafted by artisans, this jewellery is handmade. Each piece is unique. Clean lines, quality materials, harmonious colours… The Maison Les Néréides is attentive to detail! The result is exceptional jewellery blending tradition and modernity, intertwining colourful, poetic and more classical themes. 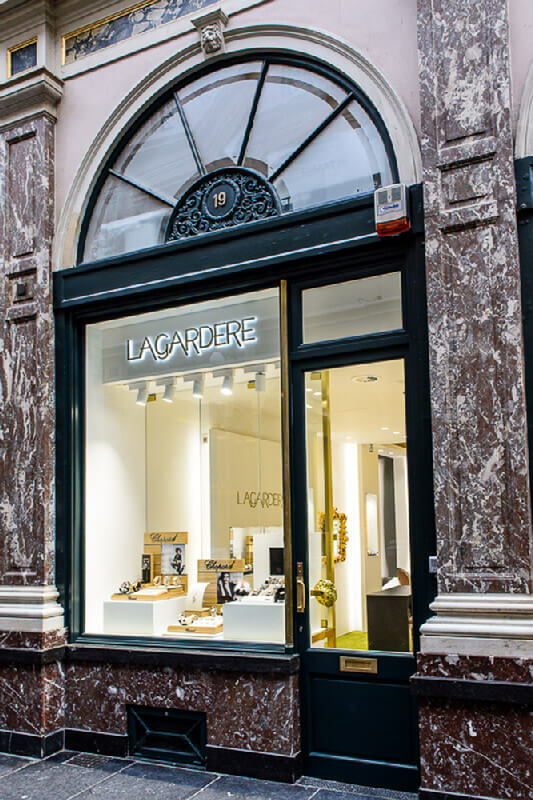 Delve into the world of Les Néréides in Brussels! Les Néréides brooches, earrings, bracelets, necklaces and rings… Discover the creative, dreamy and feminine spirit of Les Néréides jewellery! The collection is complemented with perfumes and scented candles, fresh and flowery, developed in Grasse in the South of France, in the pure tradition of the great perfumers. This brand, founded in 1980, finds its roots in a love story between two Belgian designers, who moved to the French Riviera. Today, the creators have acquired unique know-how and the brand now enjoys an international reputation. 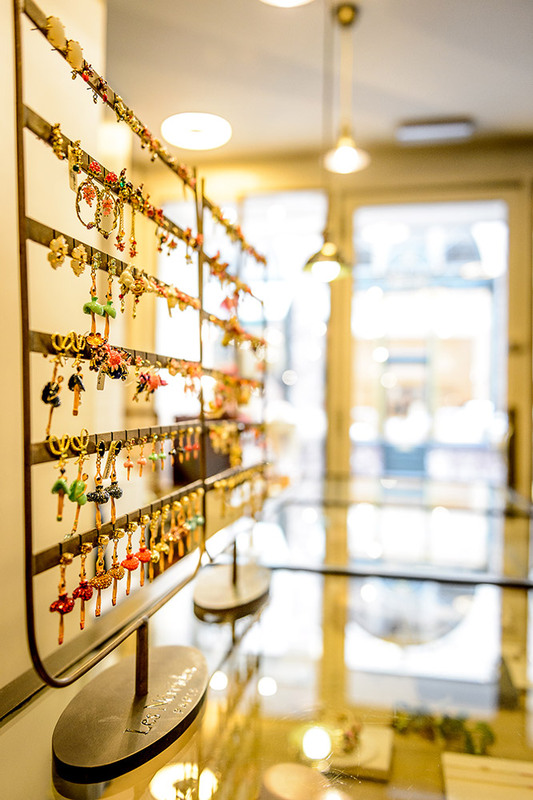 As you stroll through the Galeries Royales Saint-Hubert, make sure to stop in front of this lovely, joyful and colourful shop window, filled with very feminine novelty jewellery. 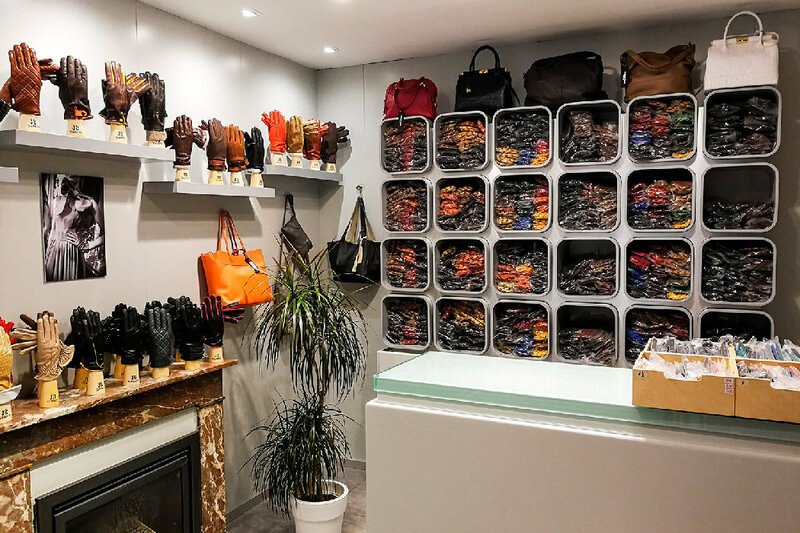 Come on inside the Les Néréides shop in Brussels and delve into the world of Pascale and Enzo!